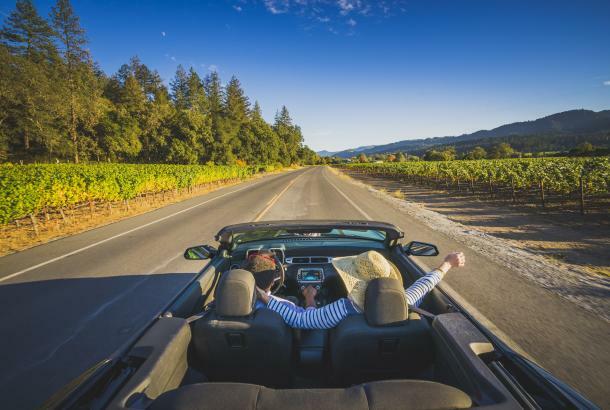 The Napa Valley is home to more than 125 restaurants and 11 Michelin-stars. Two of the Michelin-starred restaurants have three stars each! Choosing what to eat can be a tough decision with so many choices. So here is a breakdown of the top 10 restaurants (in no particular order) to dine at in the Napa Valley. You can find a full listing of restaurants here. 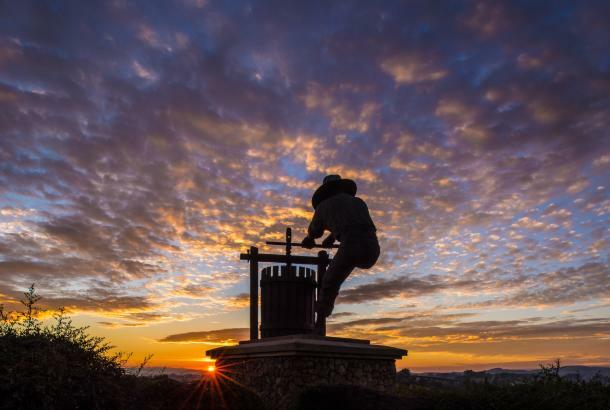 The Restaurant at Auberge in Rutherford boasts panoramic views of the valley while serving an award-winning menu and wine list. This Michelin-starred restaurant serves a delicious brunch on the weekends that can’t be missed. The Restaurant at Meadowood Napa Valley in St. Helena is a modern American restaurant with three Michelin stars. Chef Christopher Kostow will create you an exquisite culinary masterpiece like no other. La Toque in downtown Napa is Michelin-starred Chef Ken Frank’s landmark restaurant, nestled into the Westin Versa Napa. For the full culinary experience, try the Chef’s Table Menu with a wine pairing (or the Vegetable menu for vegetarians). 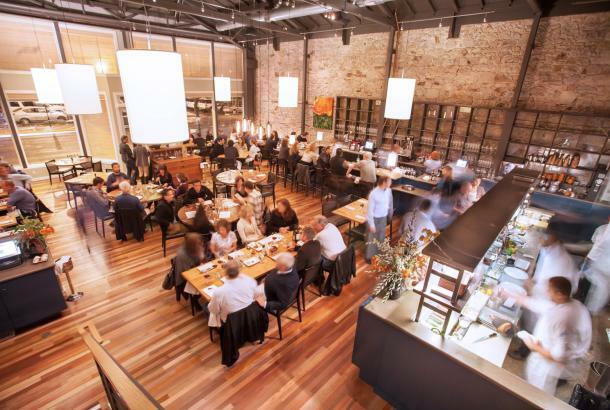 Solbar at Solage Calistoga serves new twists on time-honored California soul food recipes. Two words: fried chicken. Don’t miss out on Michelin-starred Chef Brandon Sharp’s Fried Chicken Dinner served on Tuesdays. 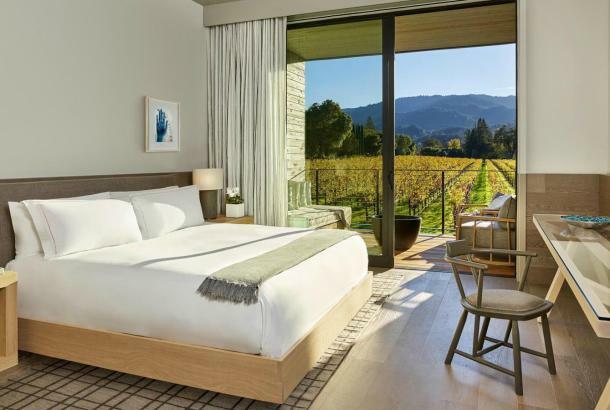 Lucy Restaurant & Bar at Bardessono in Yountville features garden-fresh produce grown mere steps from the kitchen and in partnership with several local farms. Be sure to enjoy a handcrafted cocktail and to swing by their oh-so-wonderful restrooms. 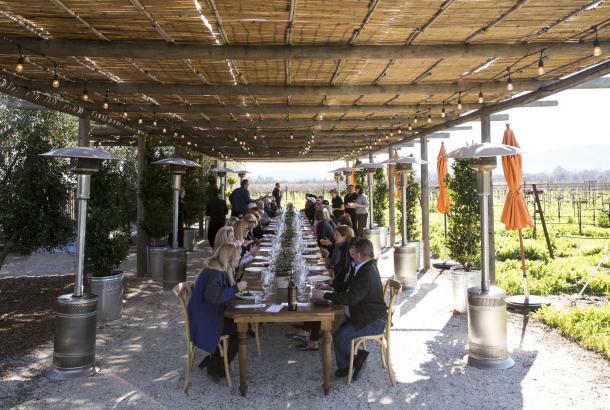 FARM at The Carneros Inn in Napa offers diners delicious seasonal fare in their elegant dining room featuring fireplaces, dramatic lighting, and a cathedral ceiling – or dine alfresco on the glorious patio. 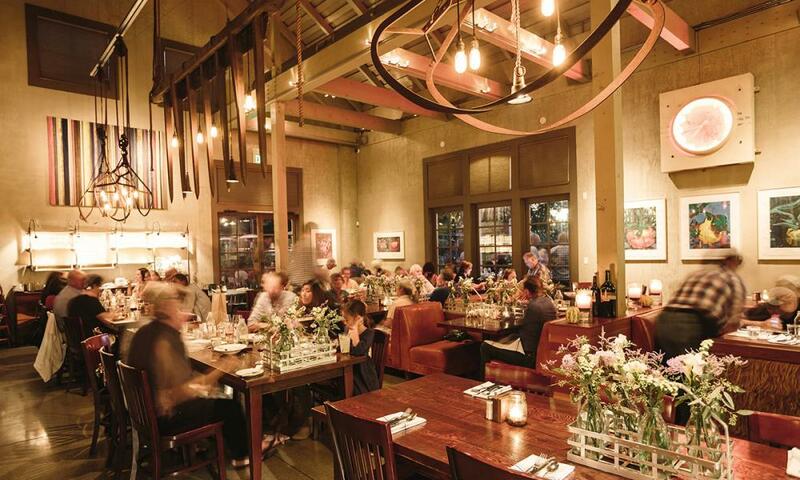 Farmstead at Long Meadow Ranch in St. Helena is the true epitome of farm-to-table dining. Their restaurant showcases their very own grass-fed beef and lamb, organic produce, extra virgin olive oil, Cabernet vinegar, eggs, honey, and more (almost all available for purchase at their farmers market). 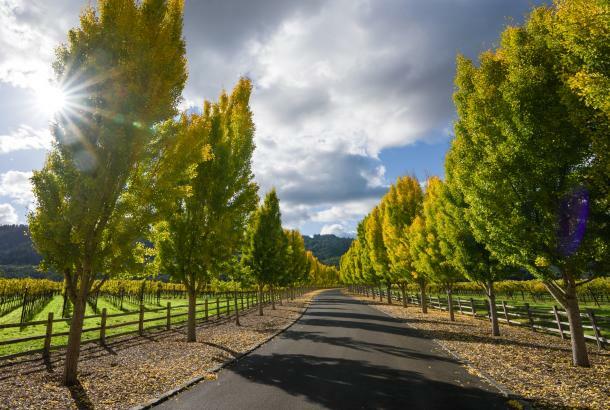 Bottega Napa Valley in Yountville is owned by renowned Chef Michael Chiarello and offers diners a Southern Italian inspired experience. Be sure to try the Ricotta Gnocchi – or as he calls it, “Ricotta pillows”. Oxbow Public Market in downtown Napa is a foodie heaven with a slew of dining options and artisanal food products. From authentic Italian from Ca’momi Enoteca to Eiko’s sushi bar, there is something for everyone. The Farmer & The Fox in St. Helena offers a modern take on the traditional British Gastropub. The space is elegant, the cocktails are delicious, and the food is to die for. Be sure to stop at Butterscots Bakery next door for breakfast or lunch! Looking for the best restaurants by area?